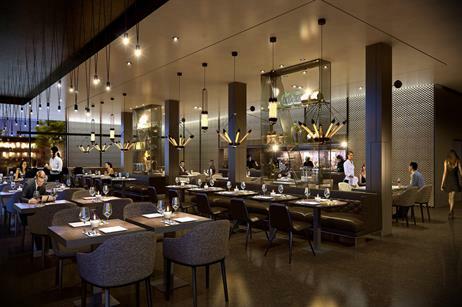 See pictures from the new Park Plaza Hotel at Waterloo, which is due to open in the new year. 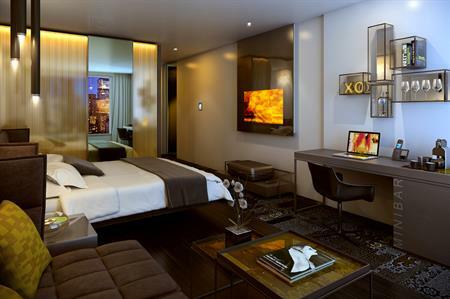 Upscale hotel brand Park Plaza Hotels & Resorts, operated in Europe by PPHE Hotel Group, is increasing its portfolio. 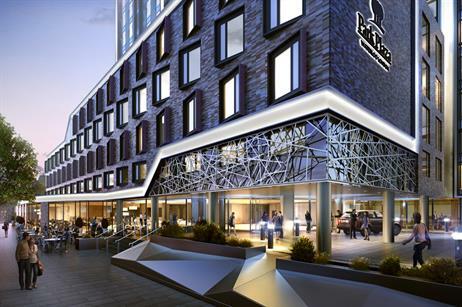 Park Plaza London Waterloo is expected to open its doors in the early new year and will feature 494 rooms, a new destination restaurant and bar, café, spa and gym with swimming pool. Located a short walk from Waterloo and Lambeth North underground stations, Park Plaza London Waterloo is also close to London’s Southbank.